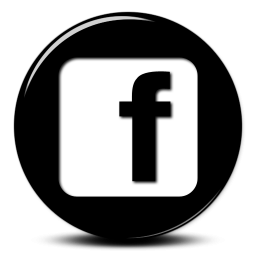 For the most up to date information, please visit our "What's New" page or our Facebook feed. Both of these are also located at the bottom of this page. 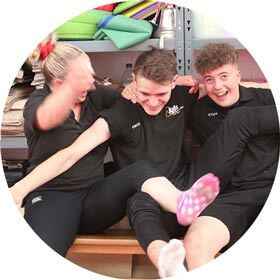 Our passionate trampolining and gymnastics coaching team ensure that fun and enjoyment are at the heart of everything we do. 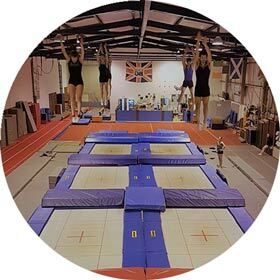 We provide a friendly and fun environment to learn a variety of Trampolining and Gymnastics disciplines and activities. We are happy to coach anyone and will help you reach your target whether you want to land your first somersault or become the next World Champion! 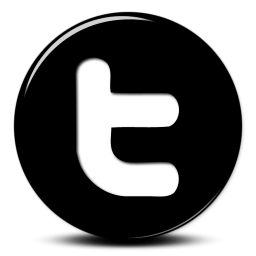 We are an open and friendly club and welcome new members. 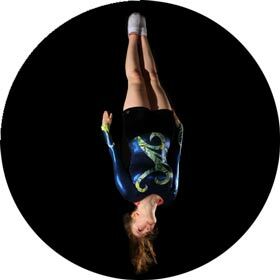 We offer a wide variety of Gymnastics and Trampolining related disciplines to cater for individual needs, desires and passions. These include Pre-School drop in fun sessions, Double Mini Trampoline sessions, General Gymnastics sessions, Recreational Trampolining sessions, Squad Trampolining sessions, Tumbling sessions, Freestyle Gymnastics sessions (FreeG), Aerial Circus sessions, Trampoline Wall session and adults only sessions in Trampolining, Gymnastics, Acrobatics and Gymfit. We are a very well-equipped gym, with top of the range Olympic-standard equipment throughout all disciplines. We also have a talented, passionate and committed team of coaches with qualifications all the way up to High Performance Coach that are happy to help anyone realise their full potential. 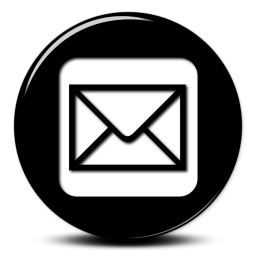 Whether you are a complete novice or an elite athlete, we can cater for your every need. All Axis PAYG sessions are made through our online booking portal. These include all our aerial circus classes, our acrobatics sessions, Axis parties and all our holiday classes. Full timetables can be found on the websites.